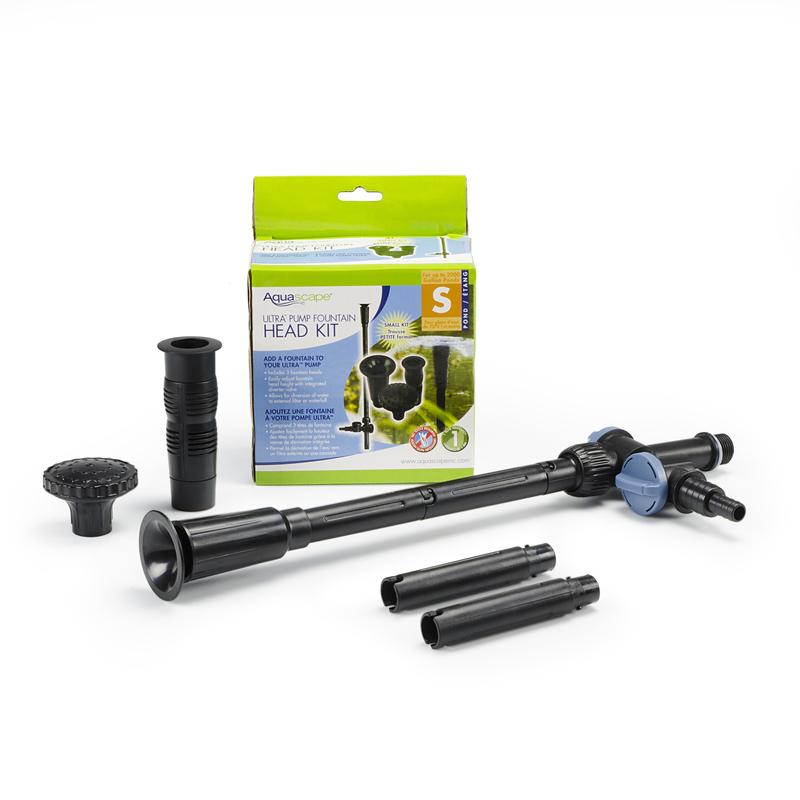 The Pond Aerator Replacement Cartridge and Renew Kit is available if you notice that your pump is losing air pressure or simply doesn’t work as well. 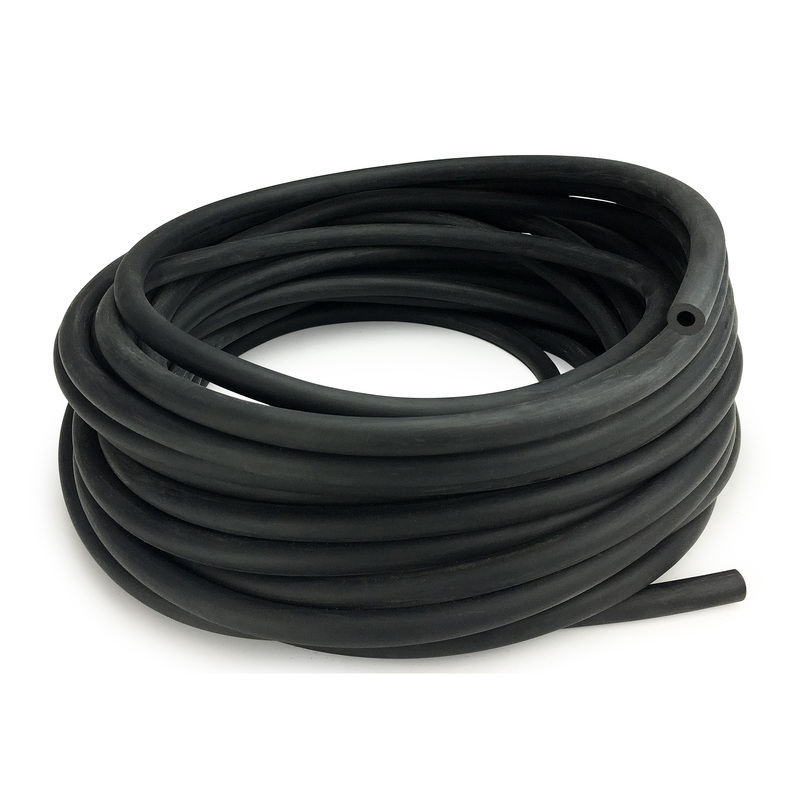 After installing the Replacement Cartridge your pond air pump should be as good as new. 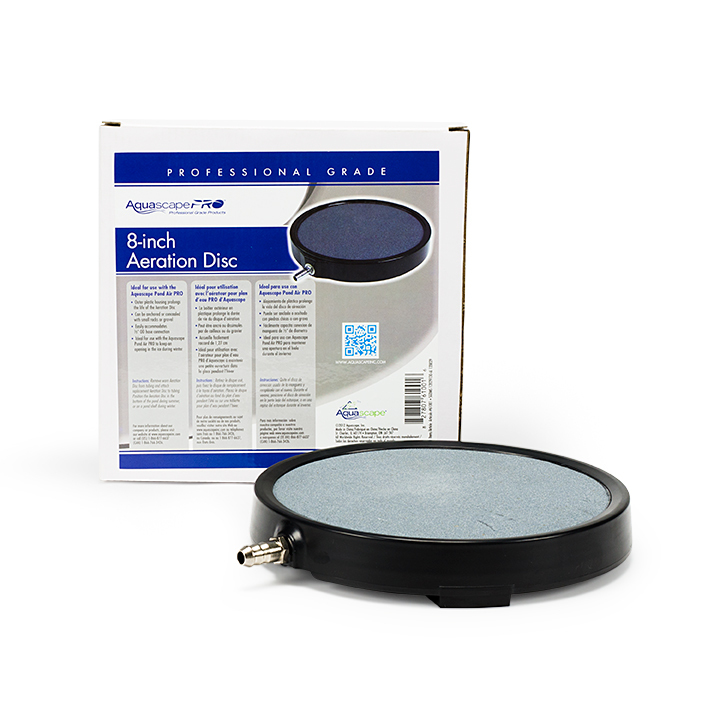 These are the Replacement diaphragm and assembly cartridge kits for the Aquascape Aerators. 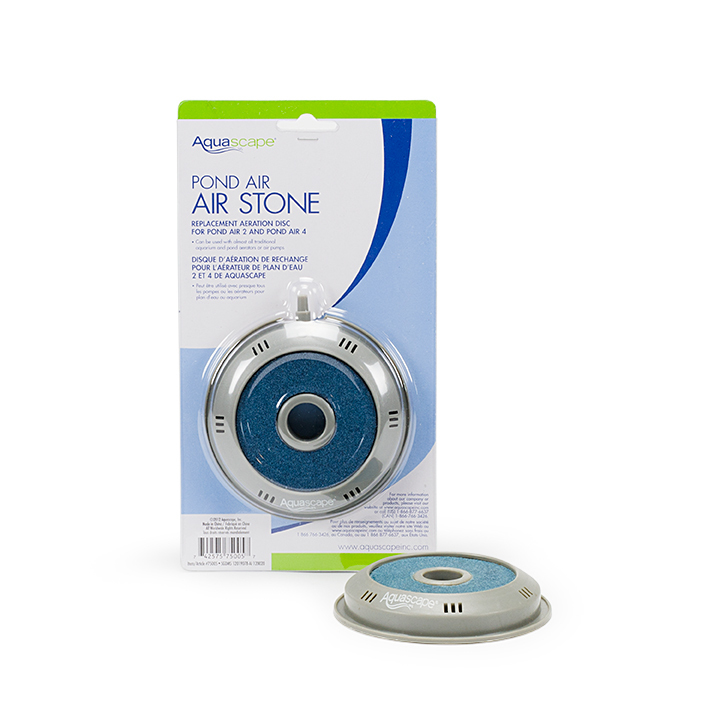 An Aerator effectively oxygenates ponds, helping to keep water healthy, clean and clear. 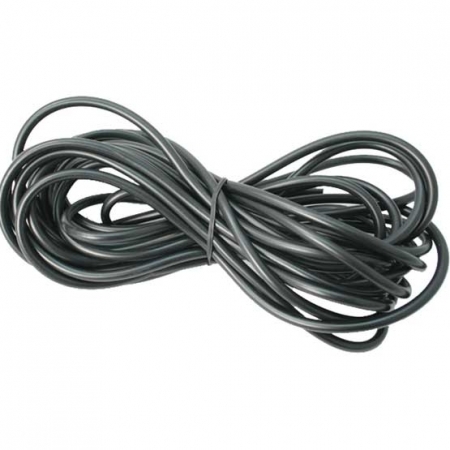 Every process that occurs in your pond is dependent on oxygen. 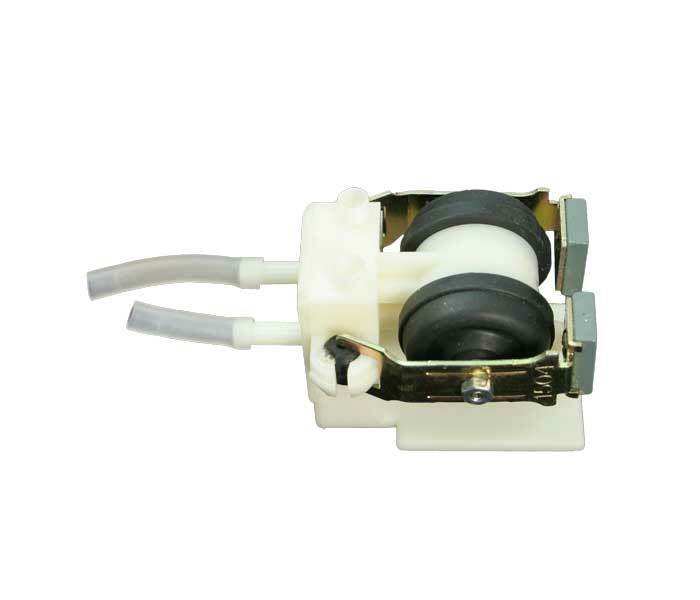 This is especially important in warmer temperatures or at night when plants are not converting sunlight into oxygen. 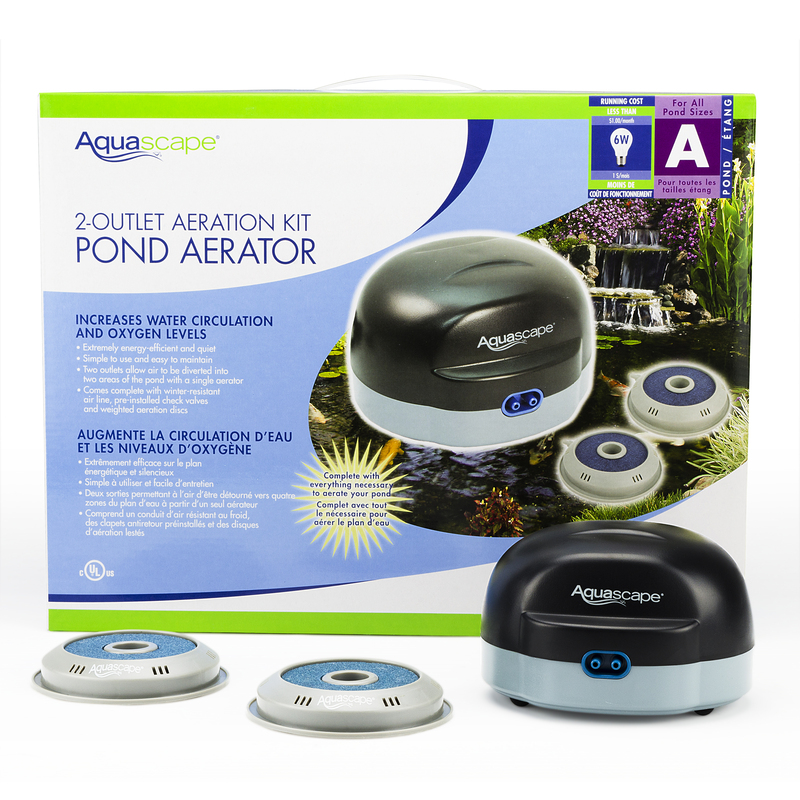 Aeration can also be used during cold winter months to keep a small hole open in the surface of the pond, aiding in degassing. 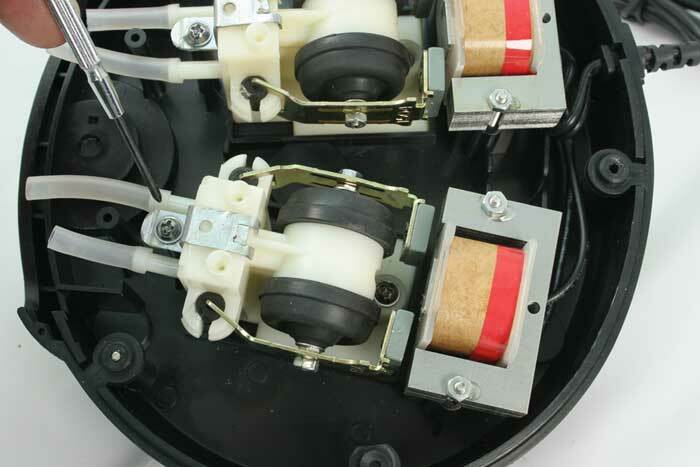 The quiet and energy efficient design of Aquascape Aerators will provide years of trouble-free operation.